Moped sales in the country rose 3.6 per cent in the first 11 months of 2018-19, amid speculations that the segment was being replaced by scooters. From April 2018 to February 2019, sales (a moped's engine capacity is less than 75cc, by the industry's definition) were 809,517 units over the same period a year before. 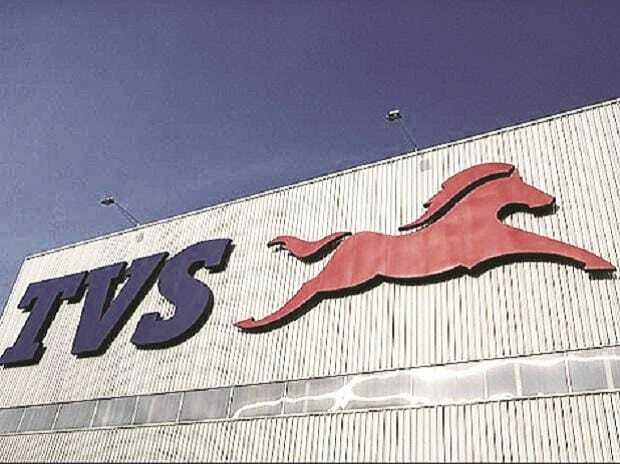 It was, in fact, the highest selling model for Chennai-headquartered TVS Motor and the country's sole maker of mopeds. The company's Jupiter, a 125cc scooter, was next and reported a drop in sales to 735,032 units, from 7,45,608 units a year before. Mopeds were nearly 30 per cent of total sales at the company, of 2.76 million units during the period, shows data from the Society of Indian Automobile Manufacturers (Siam). Overall, scooter sales in the country during in those 11 months grew 1.8 per cent. TVS Motor declined to comment for this report. Analysts say its XL 100, a multi-utility vehicle catering to the mass market has been growing faster than other segments. They say there is a revival in demand for this (the earlier year saw a fall of about three per cent) from rural and semi-urban markets. Also, mopeds are not so popular in the northern states but are in demand in the southern and western regions. Mopeds are sought by people with smaller businesses, with their weight-carrying and haulage ability beside being lighter and easy to manoeuvre in traffic. And analysts say they are also attractive for goods delivery units in rural and semi-rural areas. TVS also exported 16,062 mopeds in the April-February period, about four per cent more over a year before. In the domestic two-wheeler market, YVS is third, after Hero MotoCorp and Honda Motorcycle & Scooter India. Its advantage is in having this product in its portfolio, with no competition. Kinetic Motors and Majestic Auto had a presence in the moped space some years earlier but both have since exited the entire two-wheeler space. TVS makes four models -- XL 100, XL 100 Comfort, XL Super and XL Super Heavy Duty. The price begins at Rs 29,990 (ex-showroom, Delhi) and goes up to Rs 33,984.